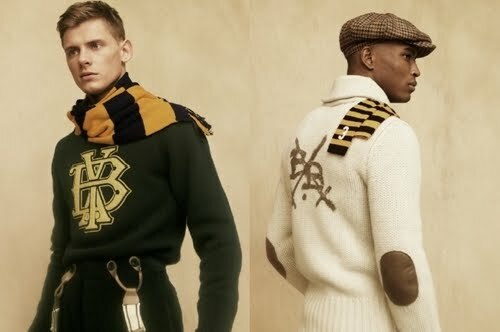 Blacks in Fashion… yes, again! omg, did you miss me? I know I know! 🙂 I’m back now, so I have to give you, your blog fix. So I have been thinking about my ” Million Dollar Question” post on black designers after the huge/great response it received in addition to the release of the Italian Vogue ” Black” issue. I am going to address both topics today. So I am not retracting my beliefs that there are no black people doing what I believe we are capable of in the fashion industry, making it to the Gucci, Fendi, Prada status, because there aren’t any. I just believe that black designers face a lot of challenges and disadvantages when it comes to the industry. As you have read many of the designers I have featured came from or married into money. Those who didn’t, like Oscar de le Renta, had to work extremely hard to get to where they are. They also had strategic business moves and connections that helped propel them into popularity. A lot of black designers didn’t have those luxuries, but some designers did try. Aside from the few designers I named in my previous post, there are a few more that deserve mention. 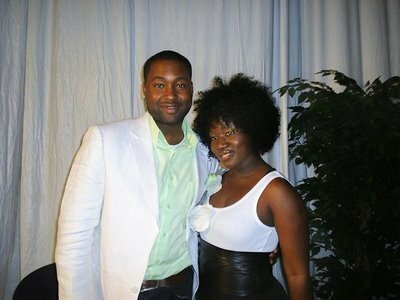 I don’t want to forget to at least acknowledge reality TV designers, Mychael Knight and Korto Momolu from project runway. They were good designers and still are. They are both making a name for themselves in niche markets, Mychael in ATL and Korto making accessories. The problem there is that they didn’t win these shows so they really haven’t had the opportunity to make it big like, say…. There are also the designers that I am not always too proud to mention, those are the entertainers/entertainers family members turned “designers.” Now the reason I feel I need to talk about these people is that they made up the majority of ” BET’s list of Top Black Designers.” Which included people like the Simmon’s sister for Pastry, Beyonce and her mother for House of Dereon, Jay Z for Rocawear, Kimora Lee Simmons for Baby Phat, and the list started to taper off into the real “street fashion” like Apple bottoms, Vocal, and Billionaire Boys Club by Pharrell. While I am proud of all the designers for doing what they love and for what they have accomplished, I never believe in making clothing that I would never, ever wear. I know there is a market for everything, but morally I don’t want to be responsible for young woman exploiting their bodies and some of these lines I think contribute to and profit from that epidemic. Ok, so the list did include 3 designers that I think are worth mentioning, Sean Combs, Benjamin Bixby, and Tracy Reese. 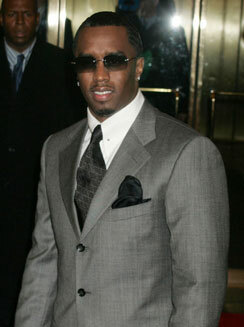 Now Sean Combs, believe it or not, is a member of the CFDA and has won an award in 2004 for menswear designer of the year. In case you don’t understand what that means, no black people have won that yet, sooo. I mean we all love to hate him but the guy is doing his thing ! His fragrance ‘I AM KING’ won the Fragrance Foundation 2009 FiFi Award for Fragrance of the Year for men as well. He must have a great team helping him along. He also has the money to be the best and I’m glad he is taking advantage of that. 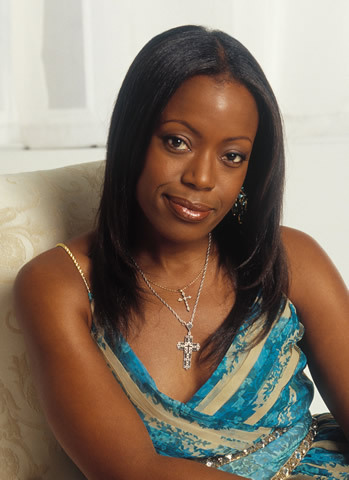 Last but not least Tracy Reese. 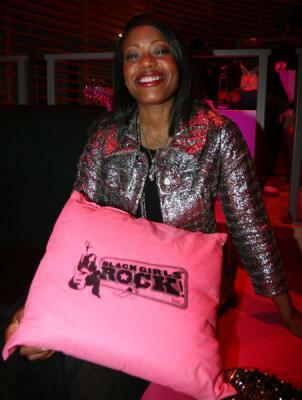 See now , our girl Tracy Reese is really doing her thing. She, too, is a member of the CFDA ( one of literally the handful of black people that are members) like Diddy. Well like many of the other successful designers, she studied in Paris as an apprentice. She attended Parsons School for Design and she also worked as the design director for the Women’s Portfolio at Perry Ellis. She has become known for her flowy, feminine dresses and vintage inspired separates that were and still are picked up by Neiman Marcus, Bergdorf Goodman and other high end boutiques as well as in Europe and Asia. 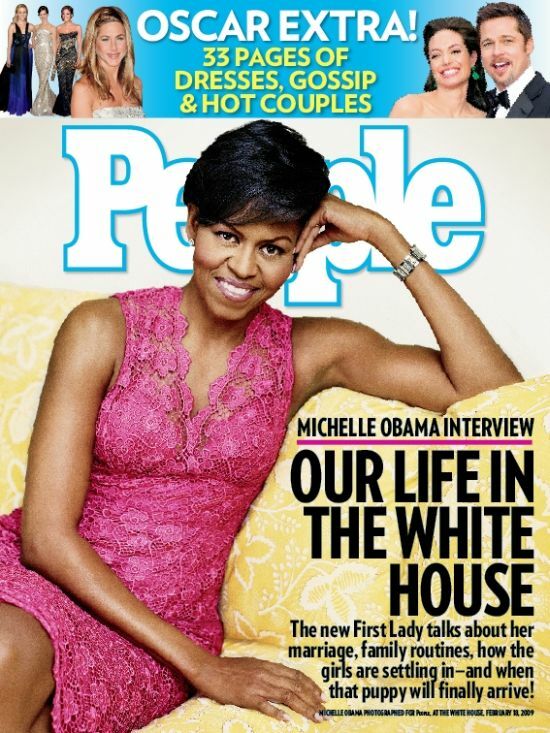 One of her dresses was also worn by Michelle Obama on the cover of People Magazine. This is a huge deal because First Lady Obama has come under a lot of heat for not wearing African American designers. She chose to wear one of the best African American designers she could find. In fact her hubby, Mr. President himself, wore a suit by Oswald ( remember, from my previous post) in Ghana. Now all the critics can calm down because they have done their part. It’s not there fault there aren’t many options. Anyways, Tracy Reese has a profile on NYmag.com and everything. Her Jazz Age inspired style has been a big hit across color lines and I can only hope she continues to grow. Check out some looks from her recent lines. 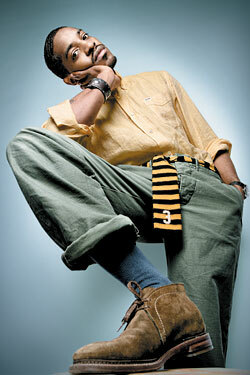 Another designer that was not mentioned on BET’s list, but should have been, is Edward Wilkerson. From the age of 10 he knew he wanted to design. He went to an Art and Design high school in Manhattan and then on to Parsons School of Design. 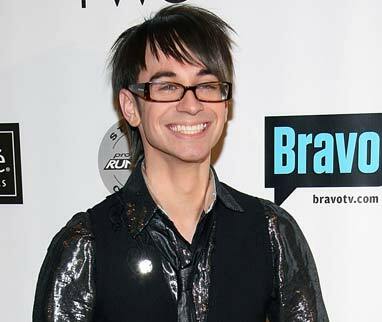 He worked with top designers like Donna Karen and worked in successful fashion houses like Anne Klein and Calvin Klein. 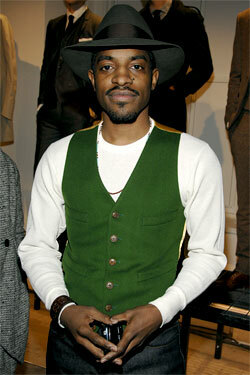 He received the honor from Donna Karan to become a designer for the Donna Karan collection. After working with Donna for 13 years he was fired, but later told he could join her again at anytime. In 1998 he joined Lafayette 148 New York as Design Director. 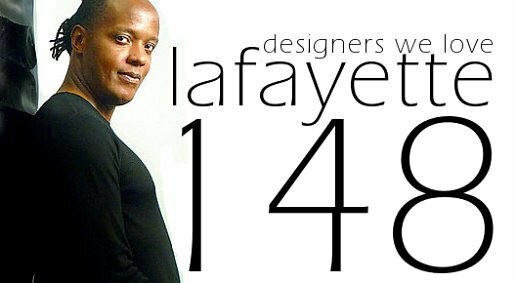 While at Lafayette he uses his inspiration from Africa and his passion for photography to guide him in the clothing creation process. What I love about him is that he built up the Lafayette 148 and he also has plus sized clothing which don’t look like crap. However, I do think his price points are EXTREMELY high for a designer that is not that well known. I also am very confused about Lafayette 148’s ownership . No where does it say he started it, but merely he built up the brand. He didn’t join until 1998 and it was started in 1996. With that said, I am strong advocate of ownership, and I hope that he has some in that company because his designs are great and I would hate to see him taken advantage of like so many other designers ( black and other races). ok loves, until next time. Sorry for the opinion overdose, but hey I’m sure you learned something lol.